How to Overcome Your Fear of Eating Insects? And why you should. How to Overcome Your Phobia of Eating Insects? In order to overcome the phobia of eating insects, we first need to seek to understand where that fear comes from. We know you’ve heard all the arguments. So we’re not going to go on about it at length. You already know that edible insects are a complete protein food, rich in all the nutrients your body needs. You also know that the use of insects as a food source is far more sustainable than raising other protein sources, like beef or pork. You're afraid of the idea that the ants you may eat as a delicacy were the very same insect that have been trying to keep away from your food cupboard. Or that you just threw out some old flour because it had mealworms. We’re conditioned to avoid creepy crawly things. And at all costs, we feel compelled to keep them away from our food. We fear that bugs carry diseases. That there’s a good chance they’ve been feasting on things like rotten animal corpses and human excrement before getting cooked up in our muffins or salad dressing. And there may be a small kernel of truth to this. We’re going to explore all the reasons for our disgust when it comes to insects...and then break down these reasons, one by one. From hunter-gatherers to pesticides: where does this fear come from? Humans did not always have such a pronounced aversion to eating insects. 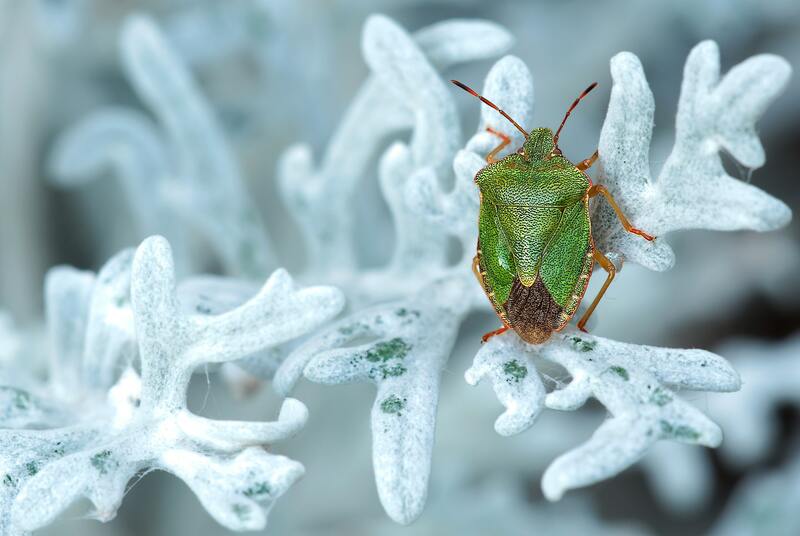 Early Christian, Jewish, and Islamic sacred texts all make reference to bugs as a food source. In the Bible, there are several references to eating locusts, especially in the Book of Leviticus and the story of John the Baptist. Islamic and Jewish traditions also hint that eating locusts was part of the culture of ancient times. And in Ancient Greece, certain types of insects were actually considered a delicacy. In Europe and northern Africa, sedentary farming replaced the hunter-gatherer lifestyle. Because insects were a seasonal food that couldn’t be relied on, humans turned to the large-scale production and storage of food. At this point in history, bugs became a nuisance, a pest. Farmers went to great lengths to keep them away from their crops. After a while, pesticides began to be used...making insects not only an undesirable food choice, but a dangerous one. 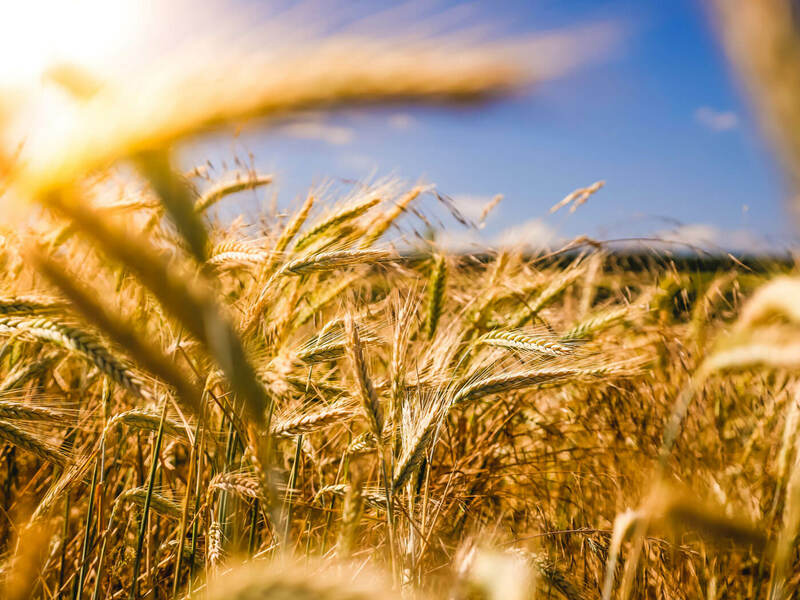 As agriculture spread throughout the Western countries of the world, it left some cultures behind. As Europe began to dominate and conquer much of the western world, they imposed their lifestyle upon indigenous inhabitants. Westerners perceived theirs as the more sophisticated and advanced culture. At this point in time, the practice of eating insects began to be viewed as primitive, and even disgusting. It symbolized a way of life that Western culture disdained. Attempts to impose agriculture on indigenous people were sometimes disastrous. In 2010, farmers began growing cotton near a village in Mali where children enjoyed eating grasshoppers for a snack. Because of the pesticides needed for this, the children were no longer able to eat grasshoppers. The result was the loss of a badly needed source of protein for a group already suffering malnutrition. In the US in the late 1800s, Western settlers turned to the Native Americans for help when their crops were destroyed by grasshoppers. The Native Americans supplied a nutritious and tasty “prairie cake” which helped the white settlers survive the winter. But later, when these settlers discovered that the cakes were made with the bodies of a common insect (known as the katydid), they never ate these cakes again out of sheer disgust. Today insects are still commonly eaten in tropical countries. The climates of such regions mean that insects remain large and plentiful all year long. But in the West, our disdain for edible insects looms large. Missionaries and other visitors to tropical countries condemn the practice as uncivilized and even un-Christian. We now know that certain insects (most notably house flies) can carry disease, making edible insects even less appealing. And in many agricultural areas, the large-scale use of pesticides makes it impossible to harvest and consume insects safely. 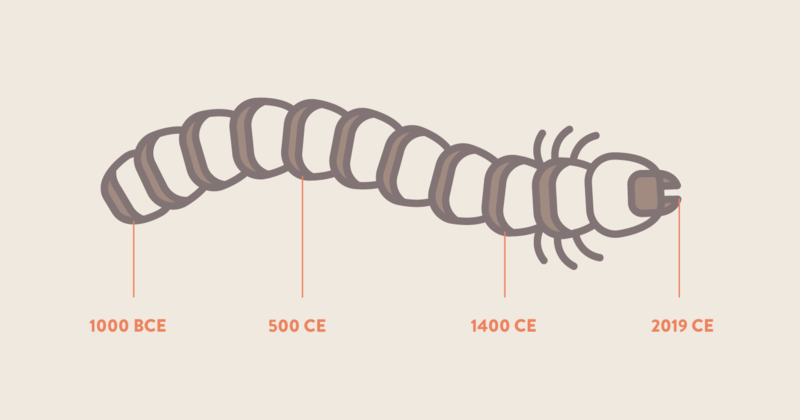 Entomophagy was common in ancient times. Are insects safe to eat? 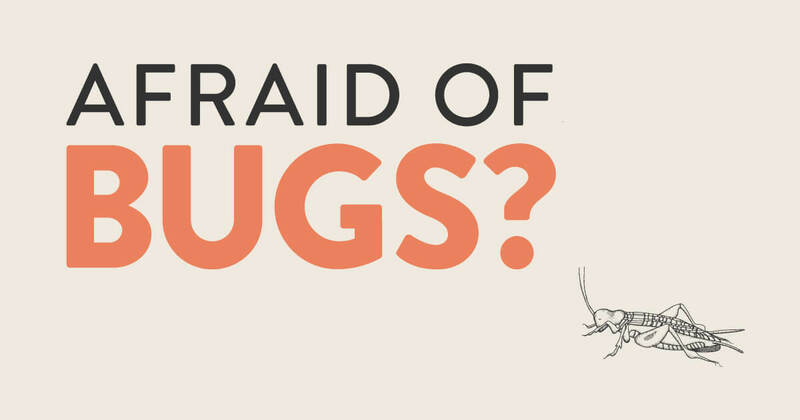 Is there a reason to be afraid of bugs? The short answer is...just as safe as burger or even safer. This may not be especially comforting, though. Sadly, toxins and dangerous chemicals in every kind of food has become commonplace. As with any type of food, it’s important to know what you’re eating and where it came from. If your insects are sourced from a professional insect farm with high hygienic standards, than you don’t have to worry. However, eating earthworms from your backyard is not the best idea. If you’ve ever observed fruit flies feeding on rotten berries or maggots crawling around in your trash, it’s hard to imagine cooking these little darlings up on your frying pan for dinner. After all, where have insects been? Not anywhere good, that’s for sure. But what about the food you eat every day? Do you really know where that has been...or what’s in it? On the other hand, farmed insects don’t need any chemical processing (only thermal), and they can thrive in a population dense environment without getting sick. In other words, insect farming doesn’t require any antibiotics. In this context, the risk inherent in eating insects is slight. As with any other kind of food, you have to know the difference between “good” and “bad insects, and you have to know how to prepare them correctly. How to choose the right edible insects? Vegetables and plants are a huge part of most of our diets. Still, you wouldn’t just go and eat any random plant growing in the fields or woods. It’s the same with insects. Not all insects are the same. You may already know that brightly-colored berries are often poisonous. This rule holds true for bugs, too. Steer clear of any bugs that whose vibrant hue stands out. This is nature’s way of signalling danger. This is also true of insects that are hairy, or that have a strong odor. Snails and slugs feed on poisonous plants, so these should be avoided, as well. However, eating the wrong insects can kill you. 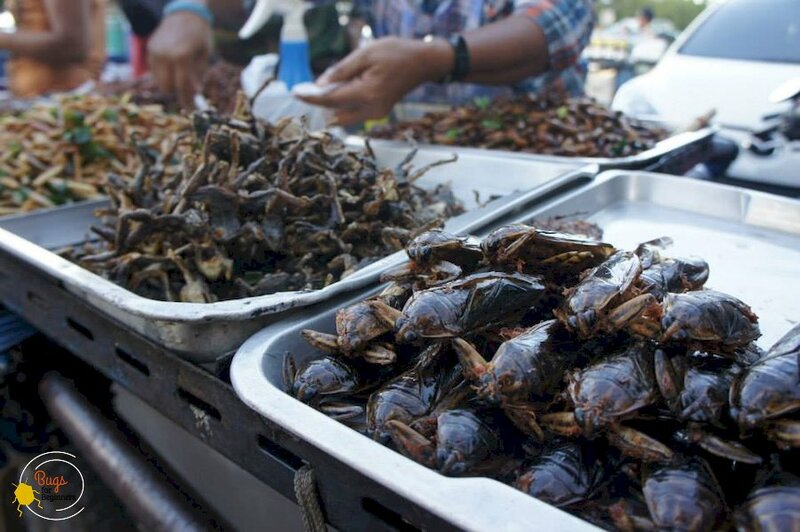 Can you eat raw bugs? Many insects that are not professionally farmed feed on rotting food. For that reason, the rules of preparing meat for eating hold equally true for bugs. Never eat an insect raw. Cooking them effectively destroys any harmful bacteria or parasites. It also makes them taste better, and helps your body absorb their nutrients more easily. In a later section, we will discuss various methods of cooking and preparing some insects. 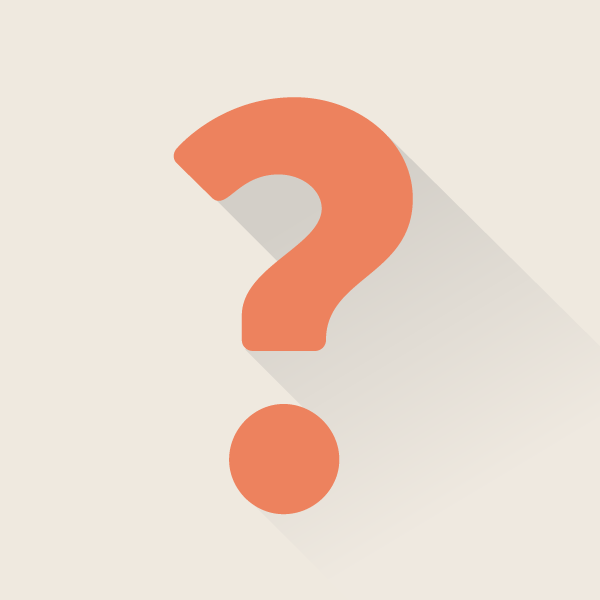 Can I be allergic to insects? 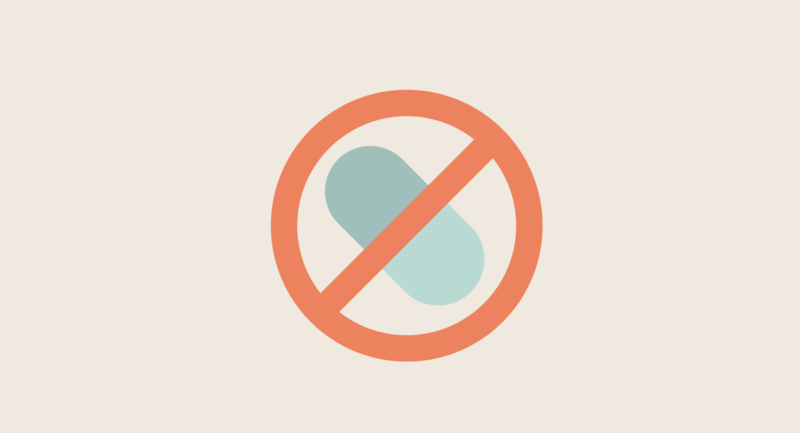 Shellfish allergies are increasingly common today. If you are allergic to shrimp or lobster, you might want to avoid edible insects. That’s because insects are closely related to shellfish. They both belong to a category called “arthropods.” Insects and shellfish both have a skeleton outside their body. This exoskeleton is an allergy trigger for some people. As with any kind of food, insects can make you sick in certain circumstances. But a little knowledge and preparedness goes a long way. In the U.S., foods of all kinds are constantly being recalled from our supermarkets due to safety concerns. In addition, we consume massive quantities of fast and cheap food, which put us in direct danger of mental illness, breast cancer, and premature cardiac death. These foods include seemingly innocent staples like bagels, soda, and cookies. So are insects safe to eat? The answer is, they are safer than most of the foods you already eat every day. How do edible insects taste? Not the way you would expect. You might be afraid of eating bugs because you think taste dirty. But that's simply not true. You usually cannot feel their little pincers or wings crackling around in your mouth as you eat them. Insects do not really taste weird at all. As we noted earlier, not all insects are the same. Each one has a slightly different taste. And the way you prepare them also makes a difference. Here’s a rundown of what some of the most commonly eaten bugs taste like. These are popular in Southeast Asia, especially Thailand. They can be lightly boiled or deep fried, and are frequently cooked up in chili. They have a vague citrus flavor. Some people have also described their taste as resembling black licorice. Just be sure to take off the wings first. Only the body and head of a giant water bug is edible. Common house crickets are often ground up whole and used in flour, but they can be fried, too. They have a slight nutty, earthy flavor which which subtly comes through in whatever they’ve been cooked or baked in. Grasshoppers, which are mainly consumed in small African countries like Uganda , taste vaguely like chicken. 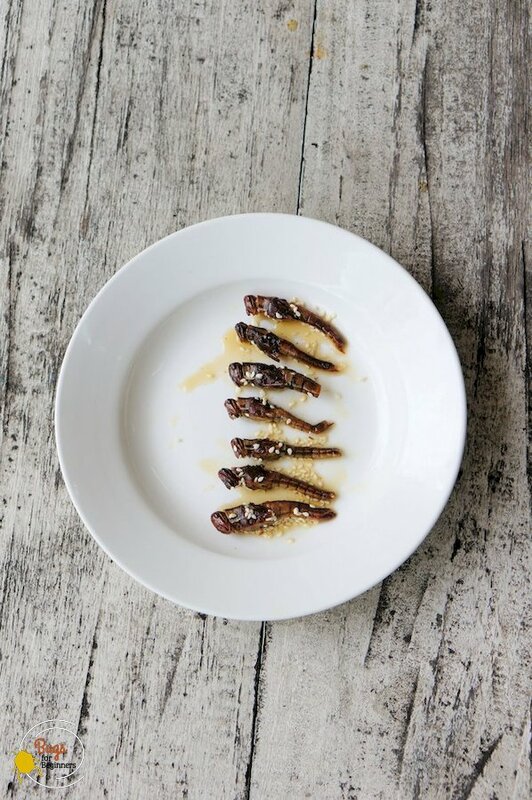 If you want to learn how to make delicious foods with insects, check out our recipe section. If you can get past the offensive smell, you may enjoy the delicate apple-like taste of these insects. Often roasted, these have a delicate raw-vegetable kind of taste, similar to carrots. In Mexico, these are called “chapulines.” They are considered a wonderful treat. In all honesty, it can be difficult to overcome the texture of the grasshopper’s legs, but beyond that, these have a delicious meaty taste. Of course, most insects take on the taste of the ingredients that they are prepared with. They also may taste like what they have been fed with. For example, crickets that are fed mint leaves will have a slightly minty taste. While insects do taste differently depending on the situation, none of them taste dirty or offensive. They will not magically come to life while you’re eating them and start crawling around inside your mouth. The disgust you may feel about eating them is solely based on cultural preference...which can be overcome with a spirit of adventure. Insects do not taste dirty or disgusting. They have different flavors depending on the type of insect and how they are prepared. A disgust for eating bugs is based on cultural preference. To make your first experience of bug-eating as enjoyable as possible, here are some pointers for preparing them. If you’re extremely disgusted by eating whole insects, try with insect flour first. 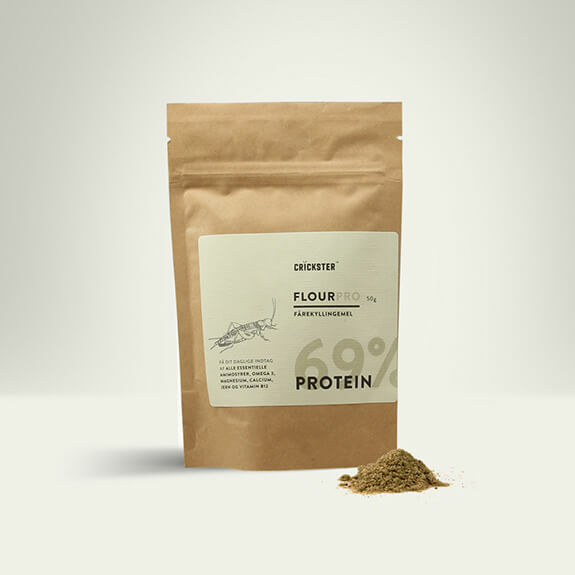 By mixing a spoon of cricket flour with your favourite pastry dough, you can enjoy all the nutritional benefits of entomophagy without seeing bugs on your plate. Remove any dead mealworms. You can tell they are dead because they will have a darker color. You will also want to remove any of their shed skin. An easy way to do this is to simply place them on a plate and blow on them before placing them in the freezer. Then boil the mealworms with mushroom stems and salt for two hours to make a stock that’s both delicious and nutritious. Remove body hairs, as well as the abdomen (it looks like a sac). Then dip them in tempura batter, drop then in hot oil, and cook them up. After collecting a good-sized portion of ants, boil them for about six minutes to neutralize the acids in their bodies. Ground worms can be mixed with the salt that goes on the rim of a margarita. Delicious and healthy! Just throw them in boiling water! But make sure you leave them in there for a good long time, as these can contain many harmful parasites. And don’t forget that insects can be purchased in flour or protein bars. 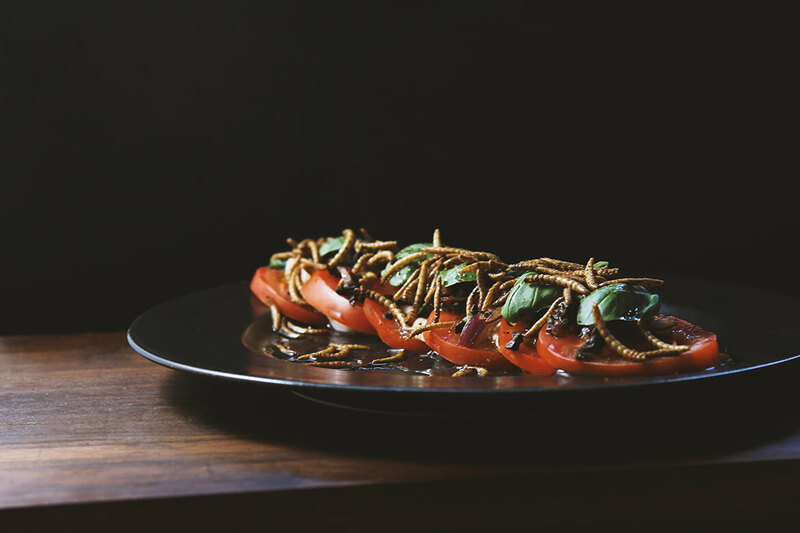 This may be an easy way to get started on your entomophagy journey before moving on to more adventurous dishes. So what do you think? Can you get past the cultural belief that insects are disgusting? There are huge benefits to edible insects, but our cultural preferences can be a major barrier to overcome. 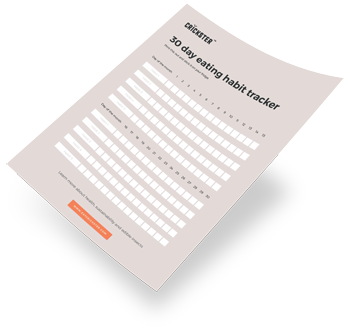 When it comes to making such a major lifestyle change, it’s best to start small. 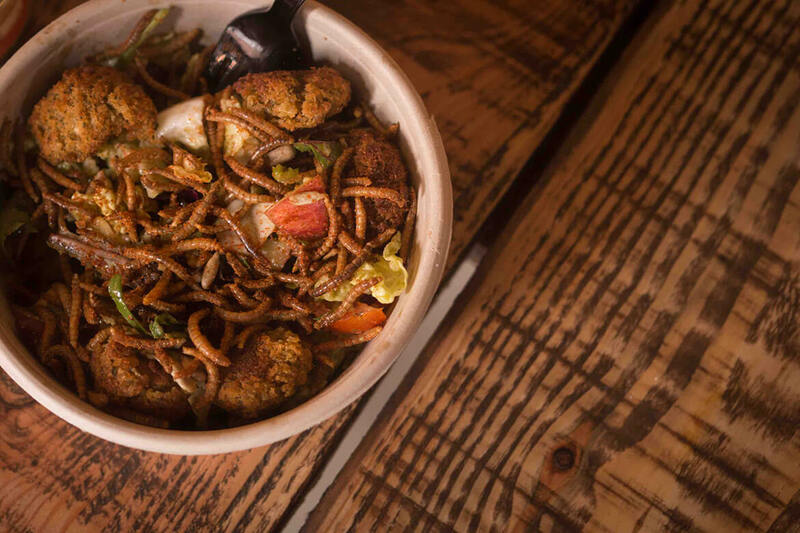 Once edible insects have become part of your diet, you will not want to go back. They can help you reduce toxins, chemicals, and processed sugar which drain your energy and health. Try one small snack of roasted grasshopper or a cricket-based protein bar. You may actually enjoy it. And your body will thank you. Van Huis, A. (2013). 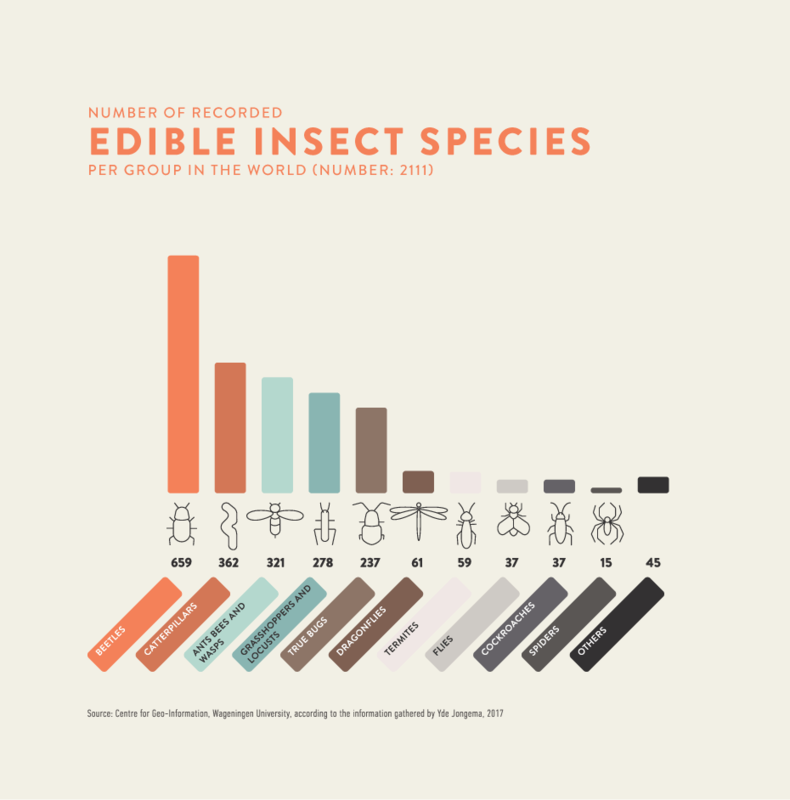 Edible Insects: Future Prospects for Food and Food Security. Food and Agricultural Organization, UN. D’Costa, K. (2013, July 24). What’s stopping us from eating insects? Retrieved from https://blogs.scientificamerican.com/anthropology-in-practice/whats-stopping-us-from-eating-insects/. Andrews, J. (2014, October 29). CDC shares data on e. coli and salmonella in beef. Retrieved from https://www.foodsafetynews.com/2014/10/cdc-shares-massof-data-on-e-coli-and-salmonella-in-beef/.